Spectacular 7BR/5.5 BA Home in Smyrna, perfectly located for easy access to I-285 & I-75. 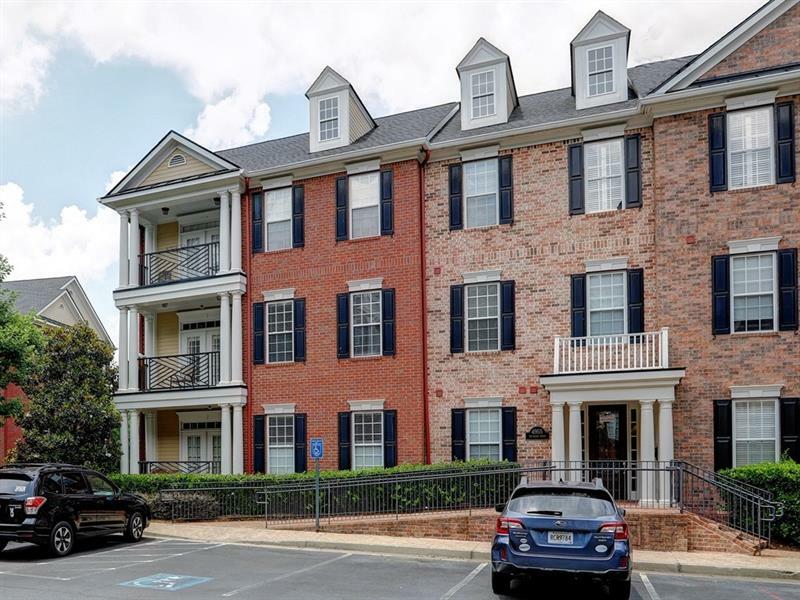 Close to SunTrust Park, Galleria, West Village, Vinings, Downtown Smyrna, Shopping & Schools. Spacious floorplan is highlighted by 3 car garage, finished basement, hardwoods throughout & beautiful entertaining spaces. 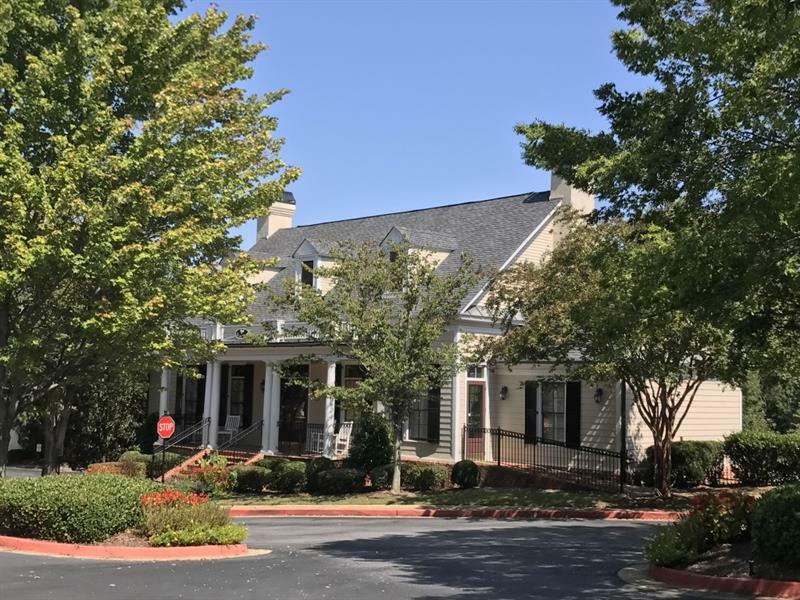 Main floor features gourmet kitchen, 2-story foyer, 2-story family room, separate dining room, formal living, large entertaining deck & guest suite. Upstairs master with trey ceiling & huge closet. Stunning basement adds flexibility w/variety of usable spaces. 2260 Norbury Dr, Smyrna, GA 30080 (MLS# 8426541) is a single family attached property with 7 bedrooms and 5.00 bathrooms. 2260 Norbury Dr is listed for sale at $678,900.00. 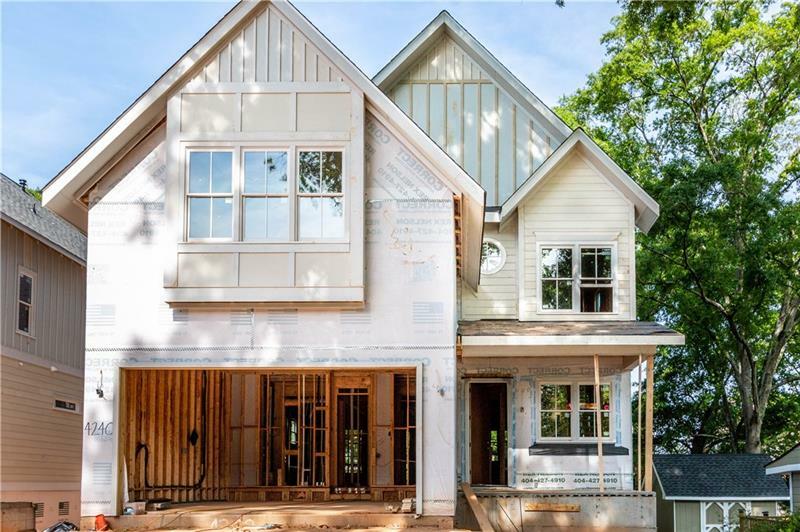 To view more Atlanta real estate and local neighborhood information, contact Anne Kim, or visit ColdwellBankerHomes.com.